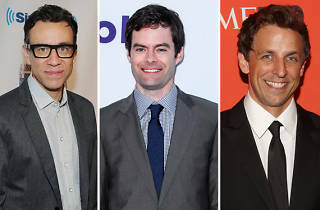 Calling comedy nerds and career extras alike: Show up to the Theatre at Ace Hotel on Friday and take part in a taping for a new IFC show from Fred Armisen and Bill Hader. 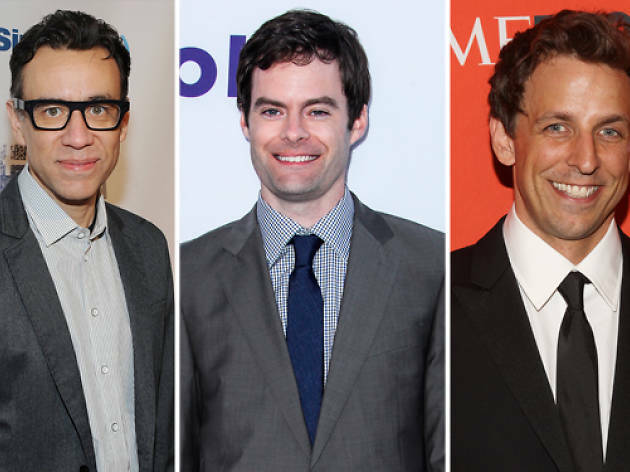 The docu-parody American Documentary, co-created with Seth Meyers and produced by Lorne Michaels, needs to film a crowd shot, and you're invited to take part—as long as you come dressed in formal attire "with an optional rock and roll twist." RSVP on the Ace website and make sure to arrive by 11am (filming should wrap up by 2pm).